Dark is the Night Kickstarter to go Live on Tuesday! 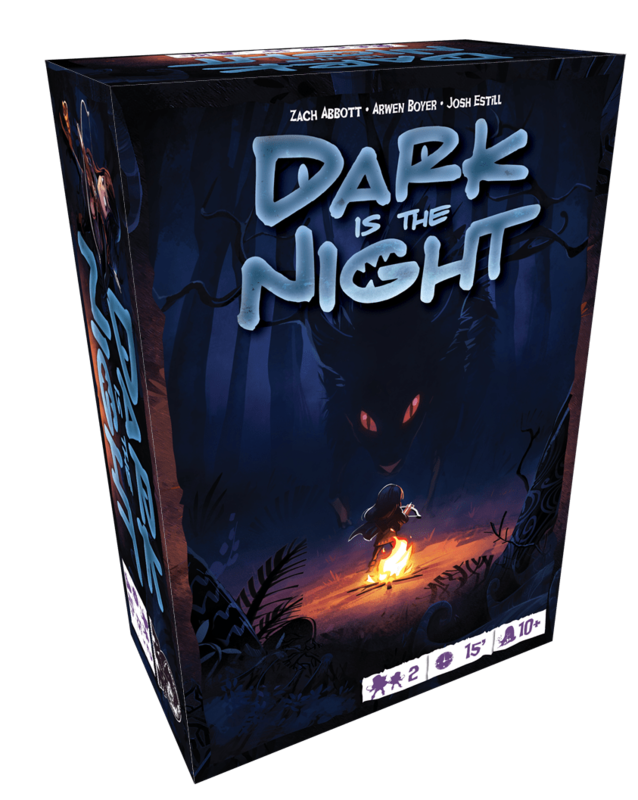 Mark your calendar – our Dark is the Night Kickstarter is going live on Tuesday afternoon! Dark is the Night is APE’s 2-player asymmetric game of hunt-or-be-hunted. 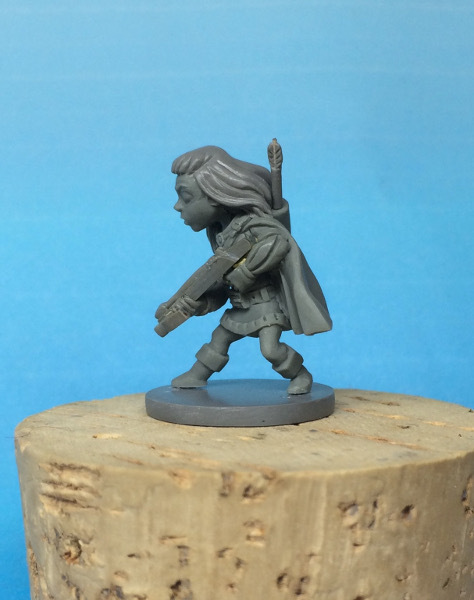 One player is the hunter, awakened in the night by a noise from the dark forest. She grabs her crossbow and circles the campfire looking for the creature she knows is watching her. The other player is the monster, stealthily prowling the dark space just out of range of the fire. He secretly moves into position to leap out of the darkness and eliminate the hunter! Dark is the Night is for ages 10+ and plays in under 15 minutes. Follow us on Twitter at @apegames for the very latest news, including a preview link tomorrow (Monday) to see the Kickstarter before it goes live! 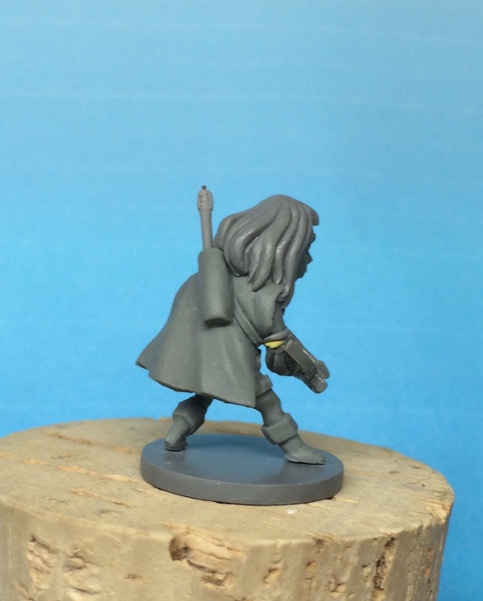 Chad Hoverter (Mice & Mystics) has done a tremendous job making us a huntress for our upcoming Dark is the Night game. 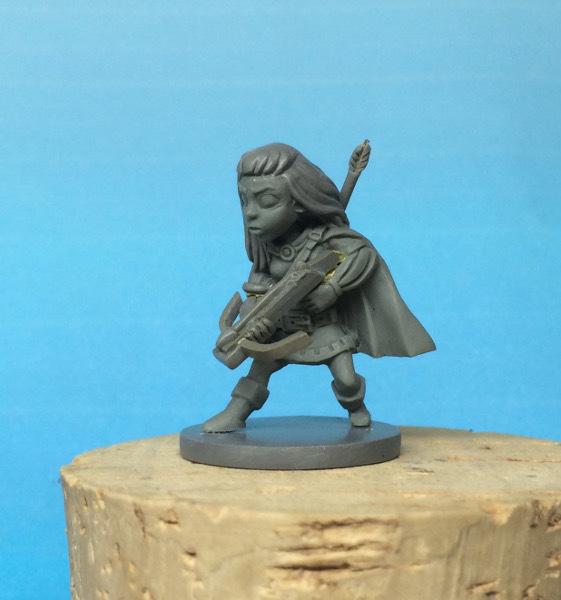 Here are pictures of the master sculpt. I’ve sent the master off to have a mold created, then resins made from the mold. One of of the resins goes off to be professionally painted. Then I guess we’re ready for the Kickstarter!